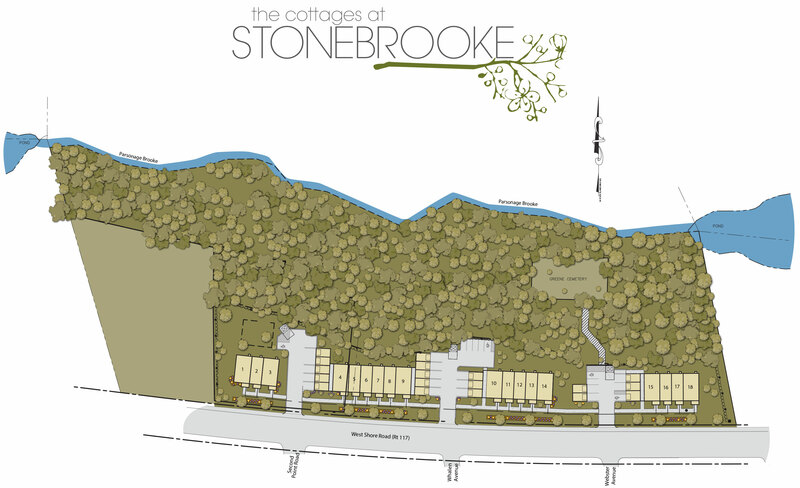 The Cottages at Stonebrook is a neighborhood designed to meet today’s needs and honor yesterday’s history. 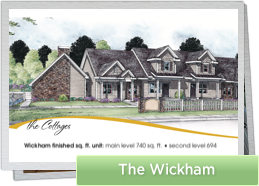 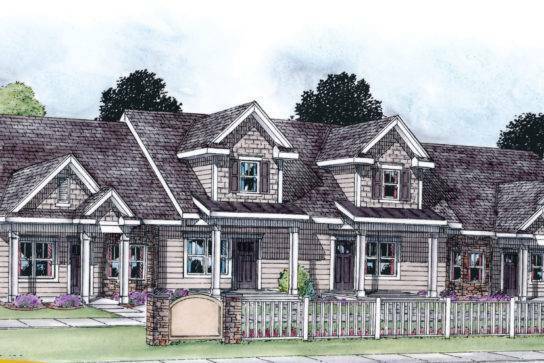 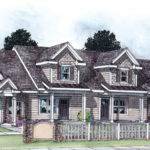 These Woman-Centric cottages, in the look of classic New England stone-enders, will feature first-floor Master Bedrooms, single-level or two-story living, individual garages and more, all conveniently located in the heart of Warwick. 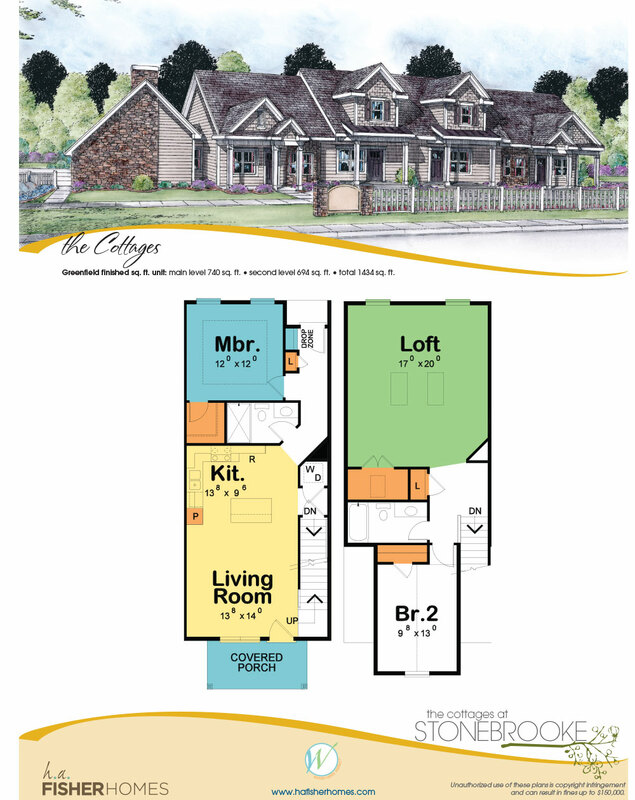 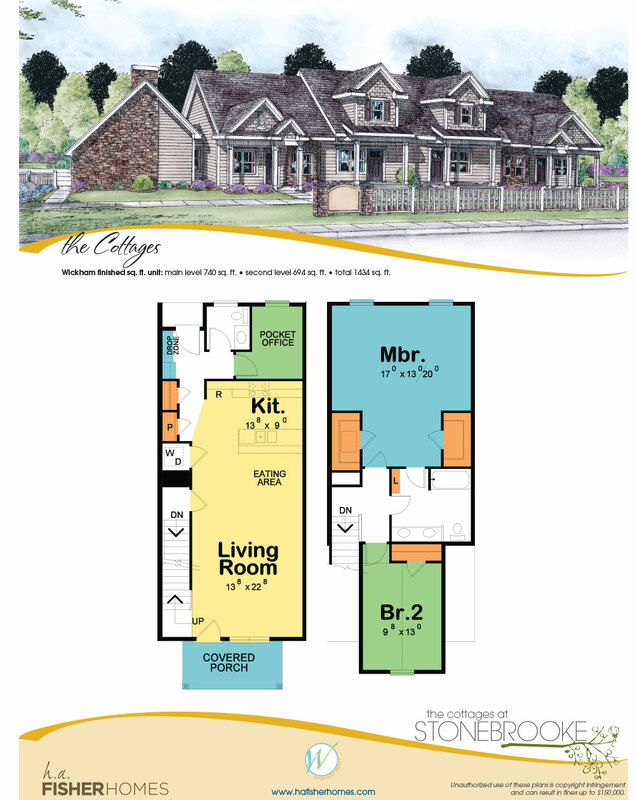 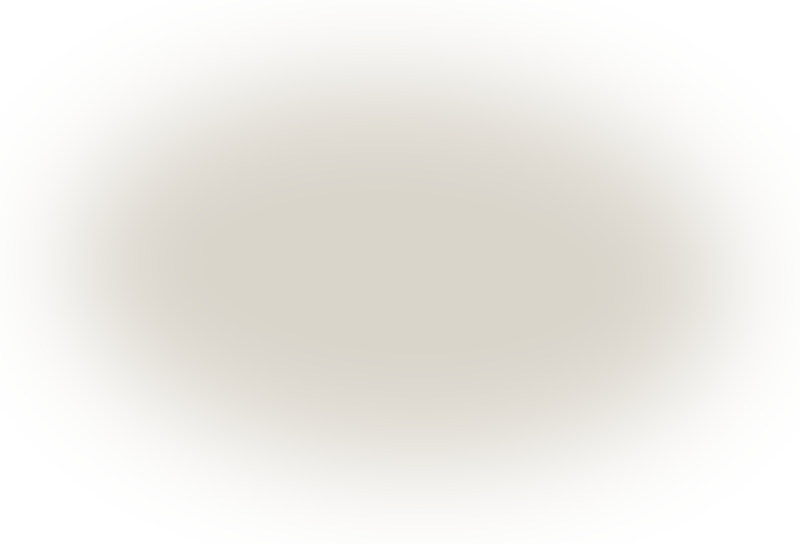 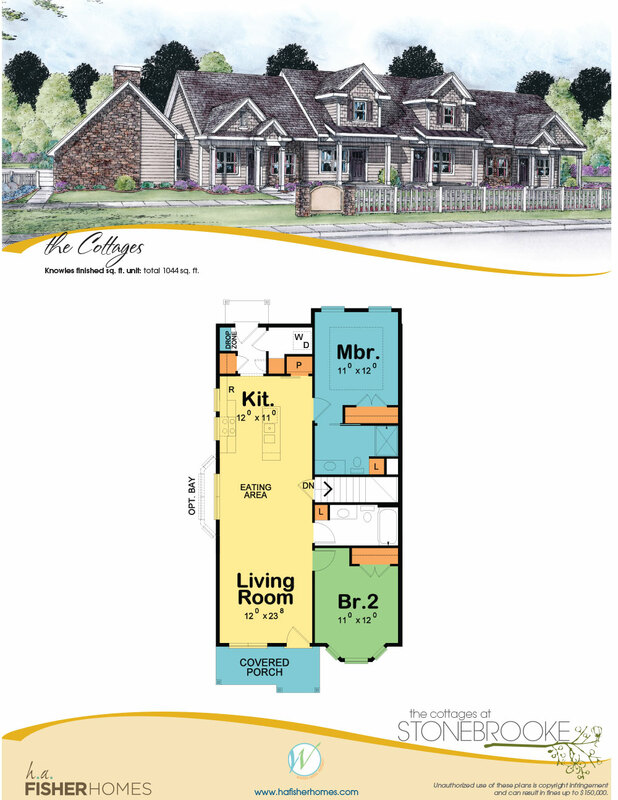 Watch as floorplans and more become available soon.